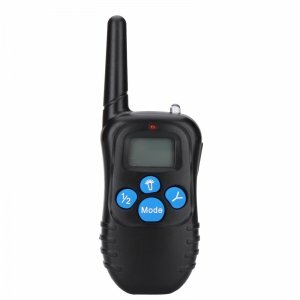 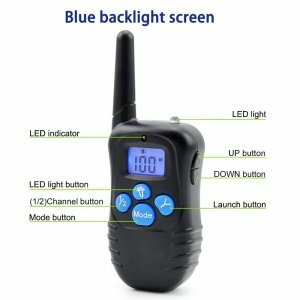 View cart “Pet Dog Training Collar – LCD Display Remote, Built in Battery” has been added to your cart. 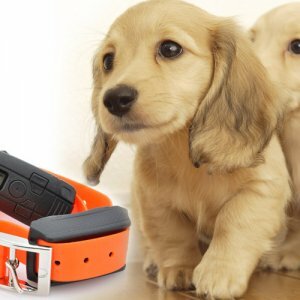 This electronic dog trainer is the perfect way to train your dog. 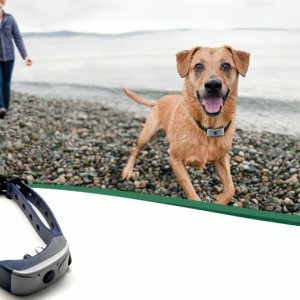 The lightweight silicone strap can be easily adjusted in length so it fits perfectly around the neck of small, medium, and large sized dogs. It is an efficient tool for basic dog obedience training. 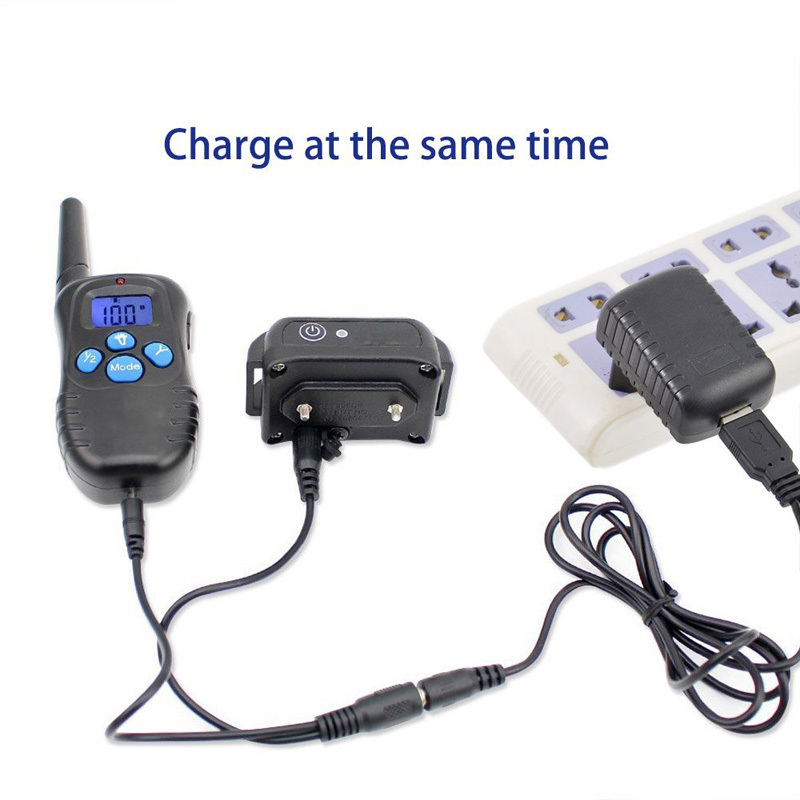 If your beloved pet is barking too much, jumps up to visitors, or acts aggressive – this electronic dog trainer is the perfect tool for you. 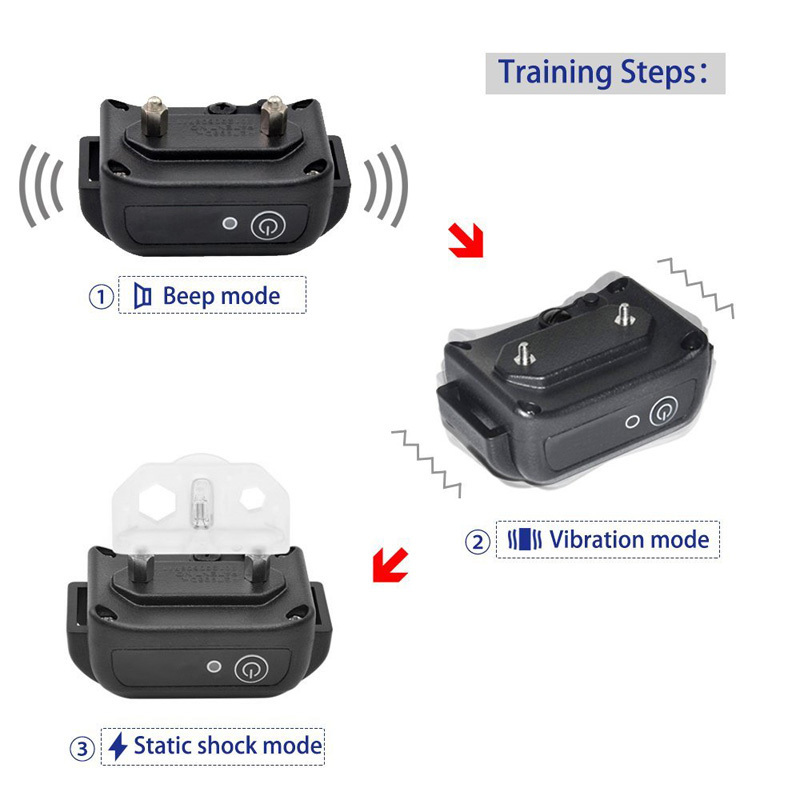 This remote training features three warning modes. 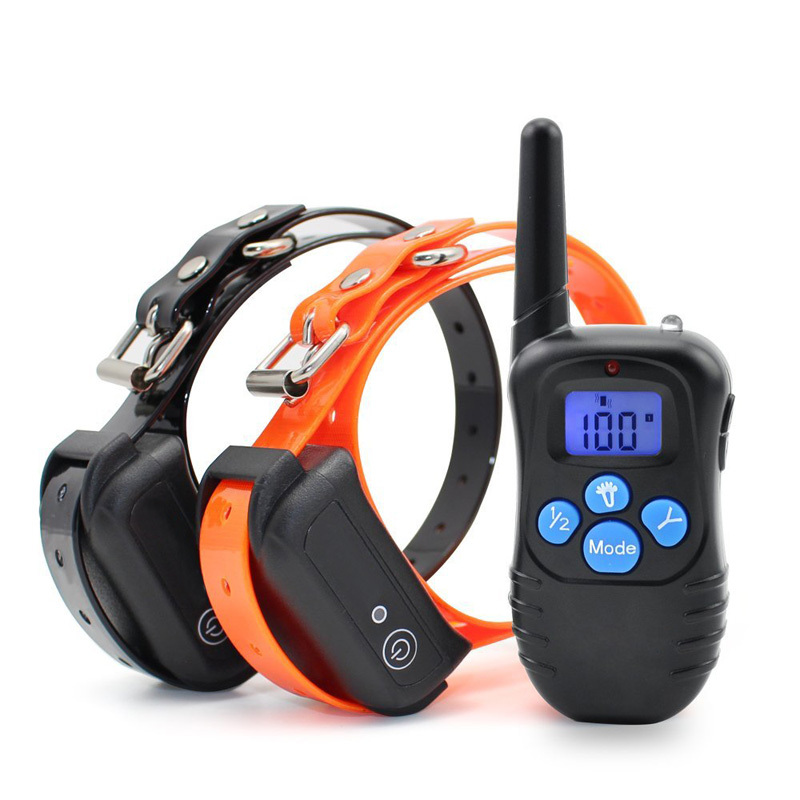 When in use, this e-collar warns your dog through a static shock, beeping sound, or vibration. 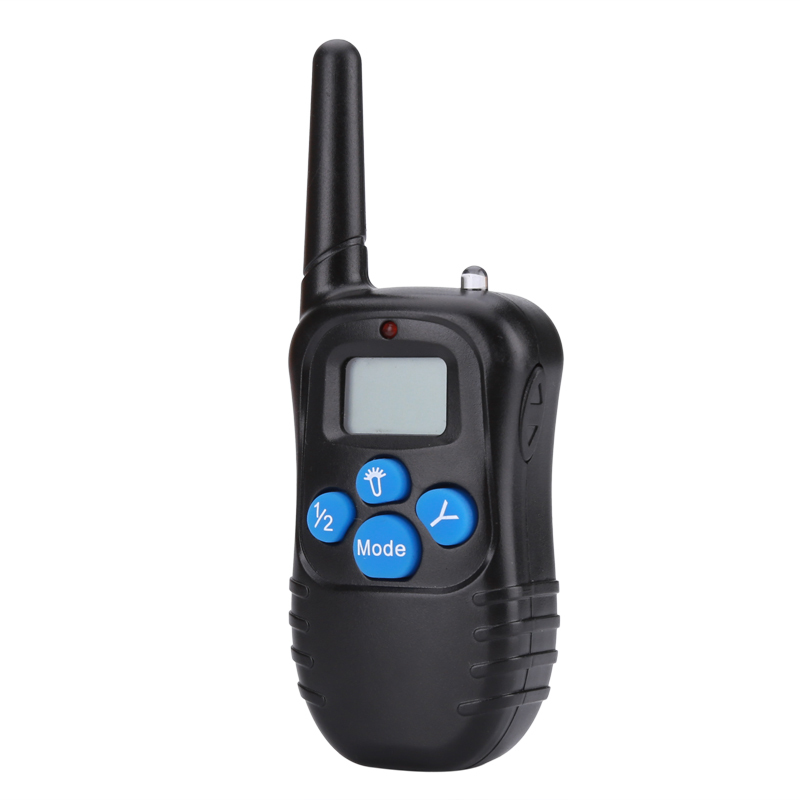 Like this, you’ll always be able to control your dog and to correct their behaviour when necessary. This pet trainer is completely safe to use and will not hurt your dog while in use. You will be able to use it without needing to worry about the safety and well-being of your furry friend. 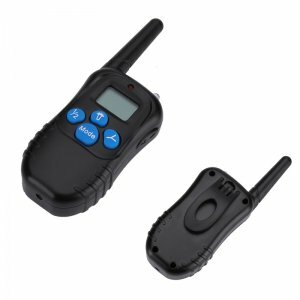 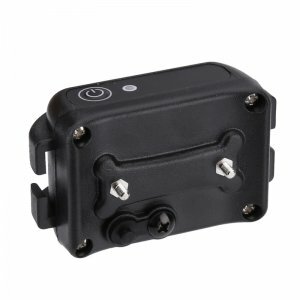 The collar receiver features a waterproof design for use in most weather conditions including rain. It comes with a 300mAh battery. 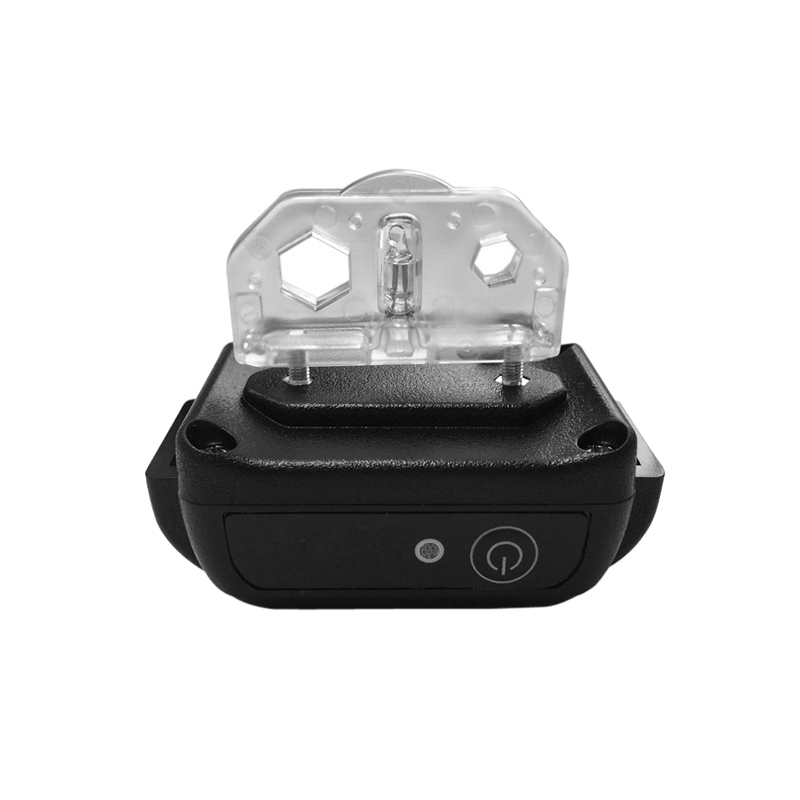 This cell provides enough power to get you through a day. 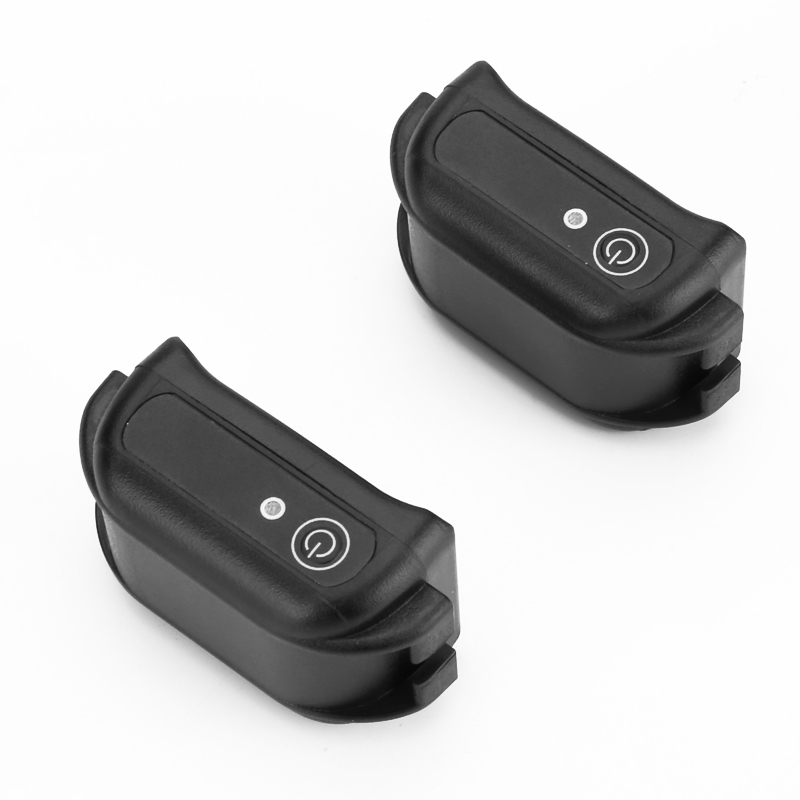 With its 300m range, it can be efficiently used outdoors. 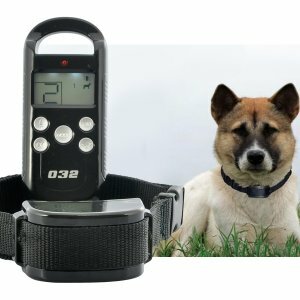 From now on you’ll be able to control your dog even when he’s outside at shouting distance. The included controller can be paired with up to two collars at once. 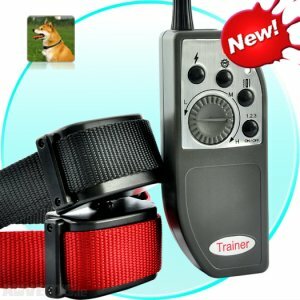 This means you that you’ll be able to control and train two dogs simultaneously.